At no point is the deployment of an airbag a positive event. Under the best of circumstances they can save lives by exploding forcefully directly into a motorist, and at the worst they can pose a serious hazard to our shop personnel if handled improperly. Even some of the most experienced technicians have some trepidation when replacing or repairing them, and with good reason. 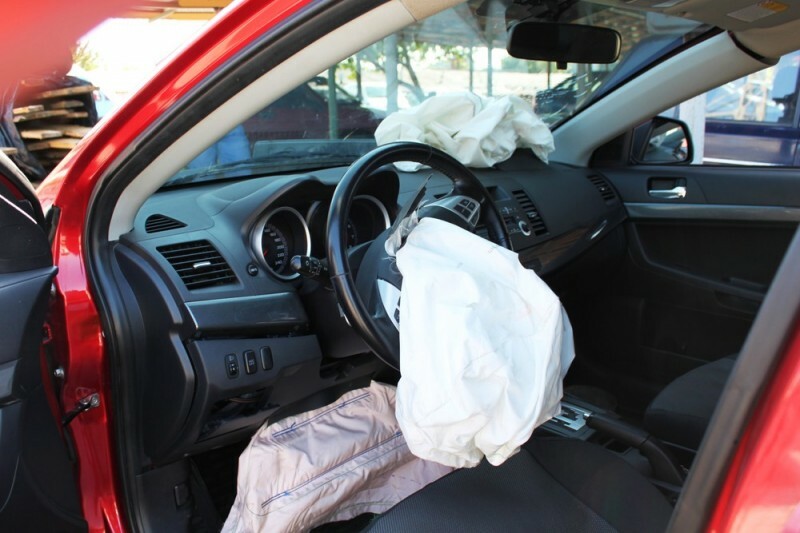 While there may be a small percentage of defective airbags that detonate spontaneously, there are a few tips for our techs that can minimize the odds of an unfortunate accident. The first step should always be to check the factory service guidelines for the exact process to deactivate the system. Once deactivated, the chances that the airbag will inflate unexpectedly drop to near zero. Make sure your technicians always determine the process for the specific year, make, and model for the vehicle, as it may have changed since the previous model. There are services online that specialize in this if you don't feel like obtaining the factory manual for each model you service. The second tip is something that should be done in all situations, but also something we're all guilty of. Make sure they have the right tools for the job. Never improvise when it comes to working on airbags. Not only will they minimize the chances of triggering the inflator accidentally, but you also lessen the chances of doing damage to the unit during service. 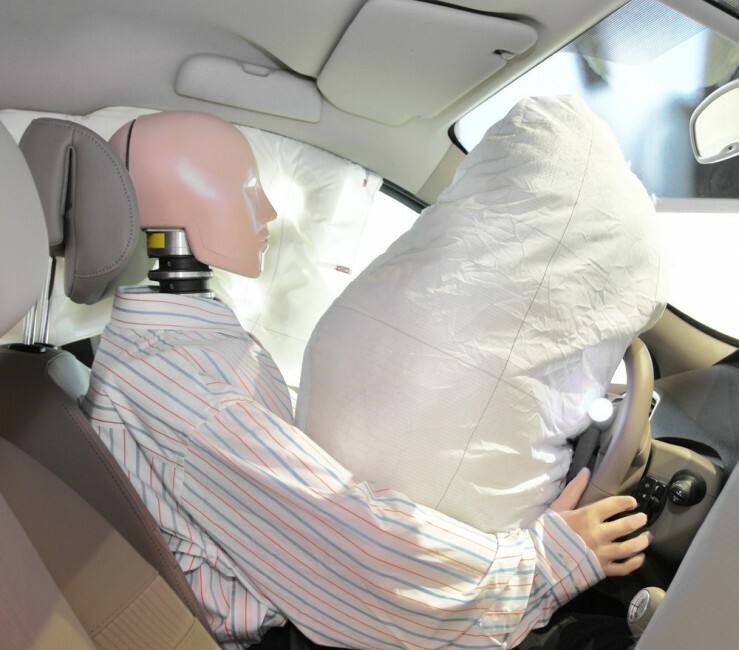 The last tip is to handle the airbag module carefully. Make sure your techs point the deployment surface away from themselves at all times. It is were to deploy unexpectedly, it could do catastrophic damage to a body. This is doubly true once it's outside of the housing. The same goes with its placement after it's been removed. Always leave it sitting with the deployment surface up. If it deploys upside-down,it could move around a space unexpectedly and has the potential to strike anything in the room. Performing repairs and replacements to airbags can be lucrative for your shop and a boon to your customers. It does require a high degree of caution, though. With the proper training, tools, and precautions it can become as routine as recharging an air conditioning system. All it takes is an investment in your techs and shop to ensure they have what they need to do it right every time.